batch release Dating was the Easiest! Well, I meant only two releases. 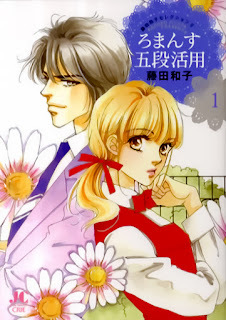 Since I could not make that chapter on time, I am postponing it. 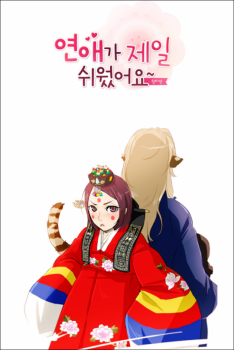 This is one of our famous webtoon project and old project for a year or two years now. I am so sorry about it, but I have to postponed it since the deadline for tonight is over. I will try to see if I can release it tomorrow, so come back to check what project that chapter is from. All right? This is the end of our third day for the Happy Valentine's Day Releases.